Restoring Your Peace of Mind! 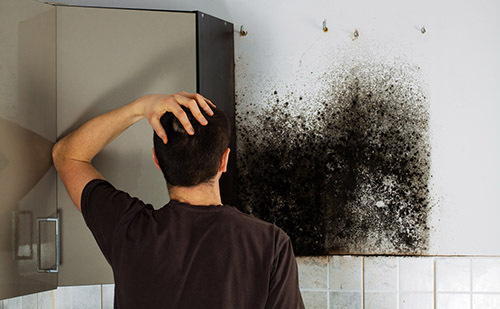 Our local experienced Sarasota ServiceMaster by Wright provides water damage, fire damage, and mold removal service to Sarasota, Englewood, Siesta Key, Gulf Beaches,Venice and surrounding cities in Sarasota County! 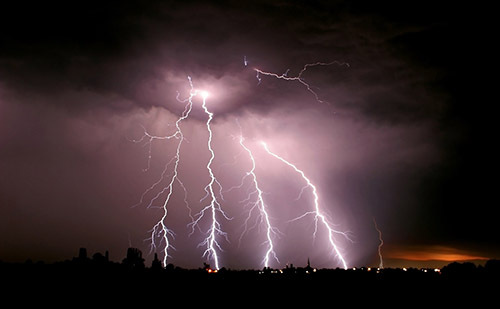 When disaster strikes your home or business, lives are disrupted. All you want to do is get everything back to normal immediately, that is why it is important to hire the right restoration company in Sarasota for the job. Don’t take chances on so called cheaper solutions or companies. 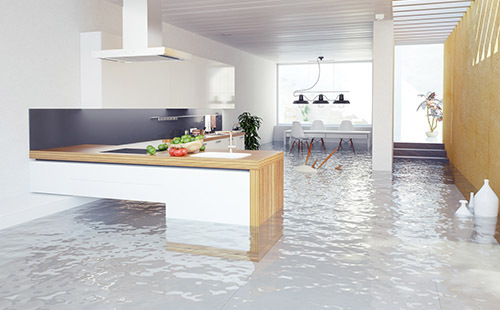 Remember when it comes to water damage repair, fire damage repair or mold remediation services call ServiceMaster by Wright. Water, fire, mold and smoke damage can wreak havoc not only on your property but also on your entire business. 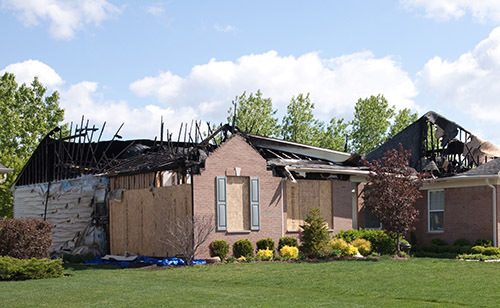 When disaster strikes, get back to business with a full range of professional restoration and clean-up services. At ServiceMaster by Wright, our goal is to restore your property— and your peace of mind— as quickly and efficiently as possible. 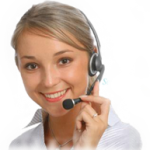 Moreover, our licensed and insured technicians will communicate with you every step of the way. ServiceMaster by Wright is here to provide Peace of Mind® amidst the disruption. Our local service businesses are trained, equipped, and ready to restore your home after any disaster, from water in the basement to fire and smoke damage in the kitchen. We”ll dry and clean everything from documents to carpets to help you avoid mold problems later. We handle jobs as large as your entire home or as small as a single room. When the unforeseen happens, call on the quick response of ServiceMaster by Wright. Our emergency call center is prepared to handle your call 24 hours a day, 7 days a week, 365 days a year. Let us show you how ServiceMaster Restore® can help.